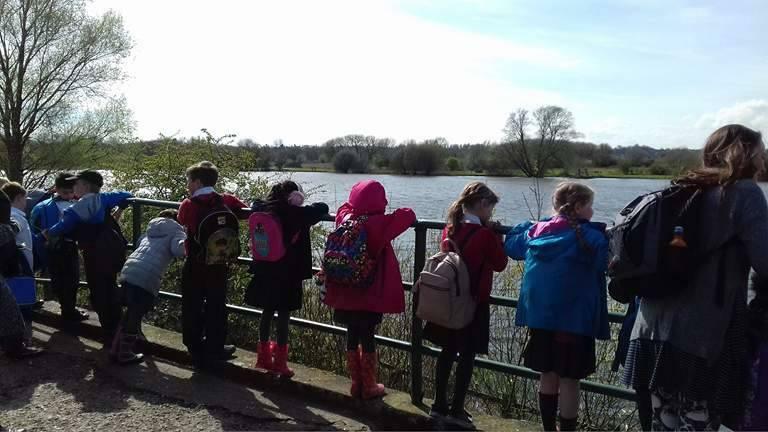 A fantastic visit to Watermead! 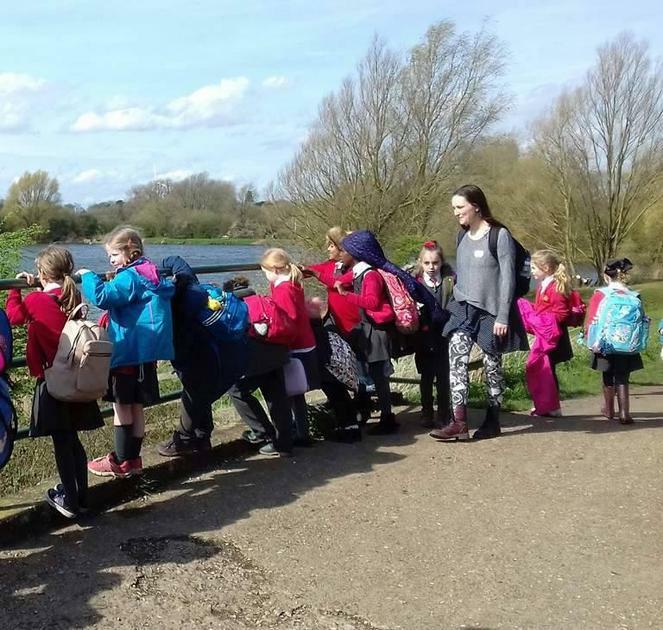 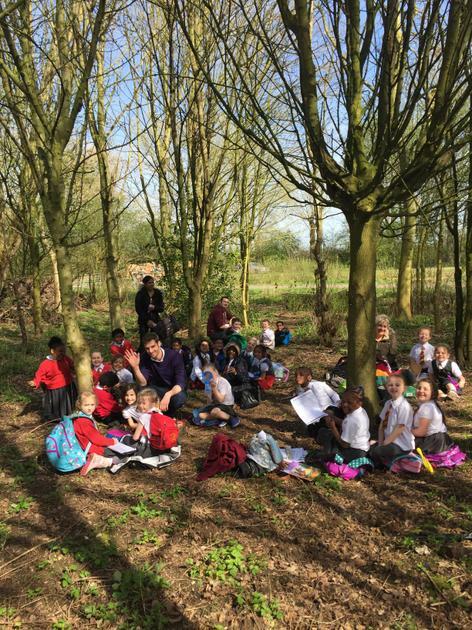 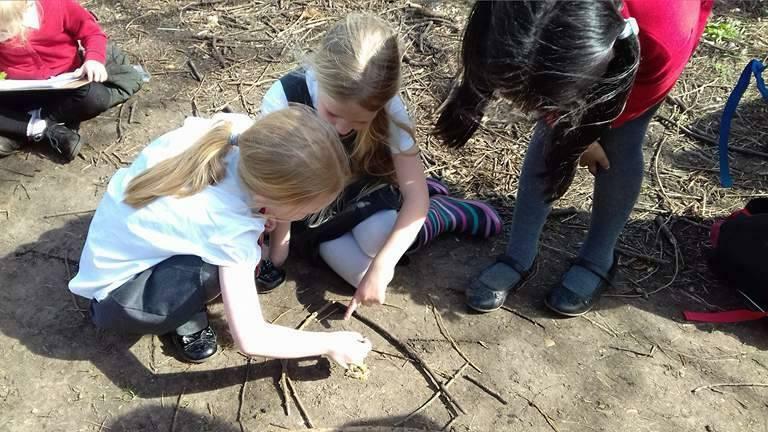 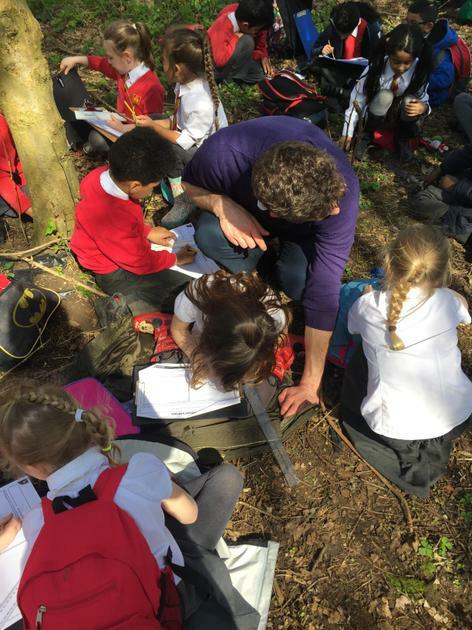 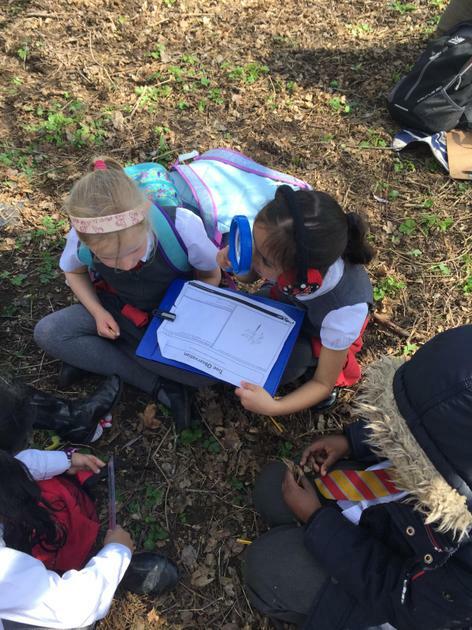 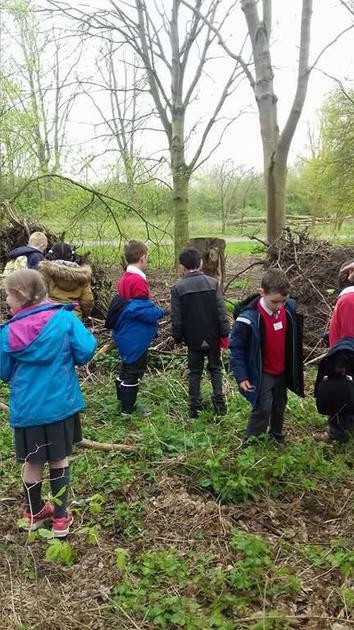 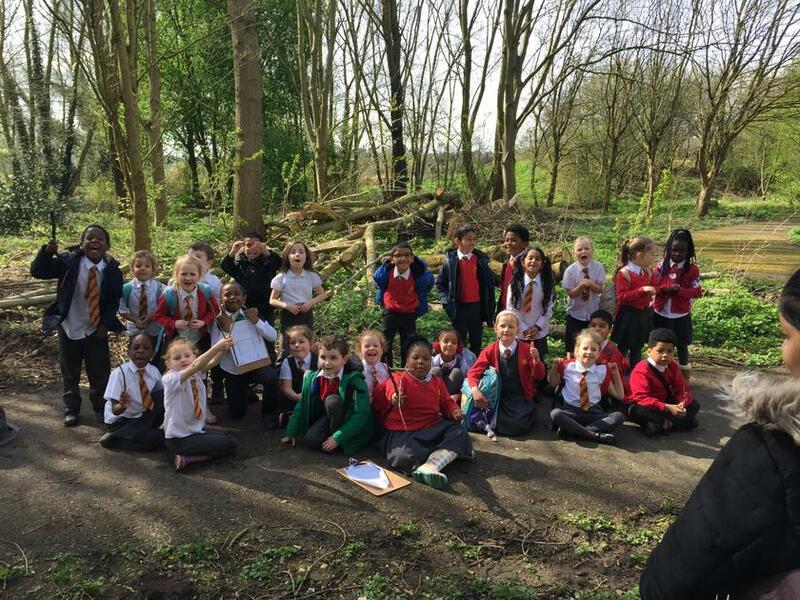 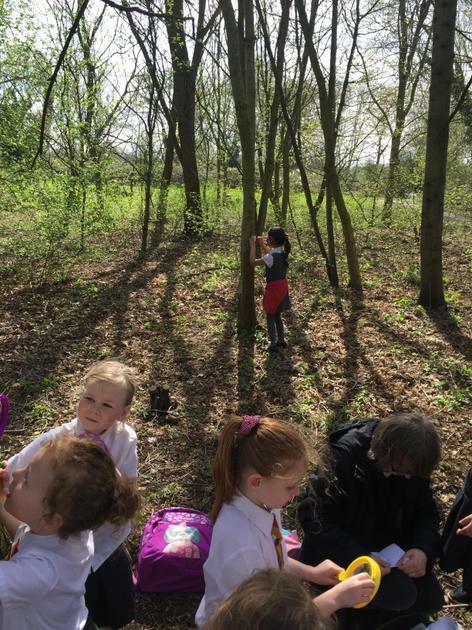 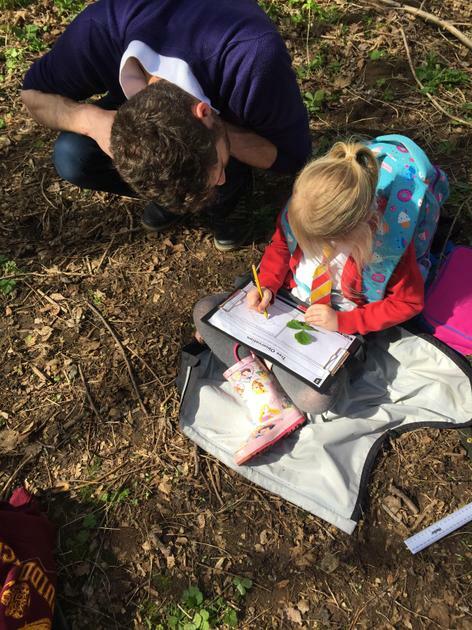 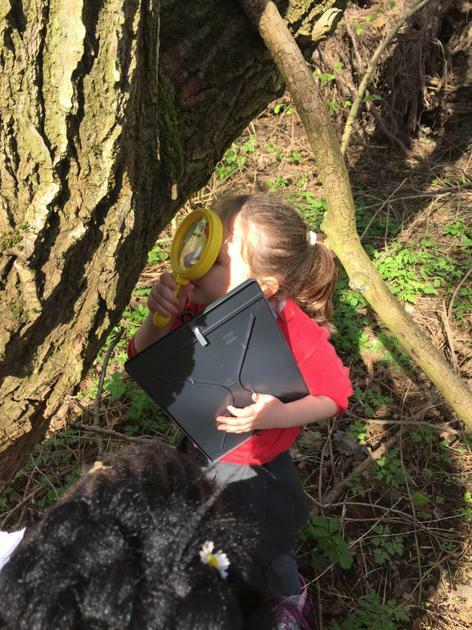 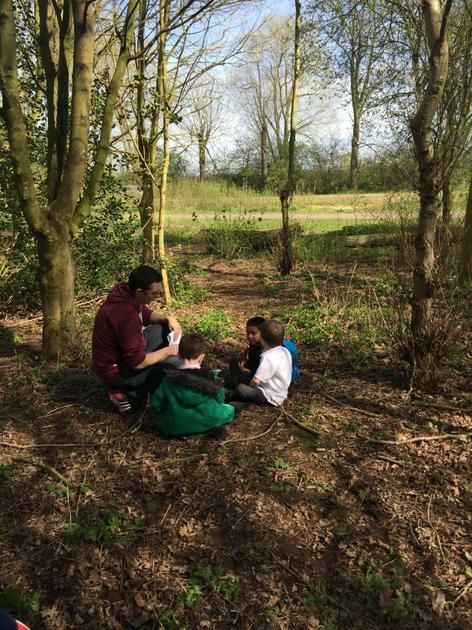 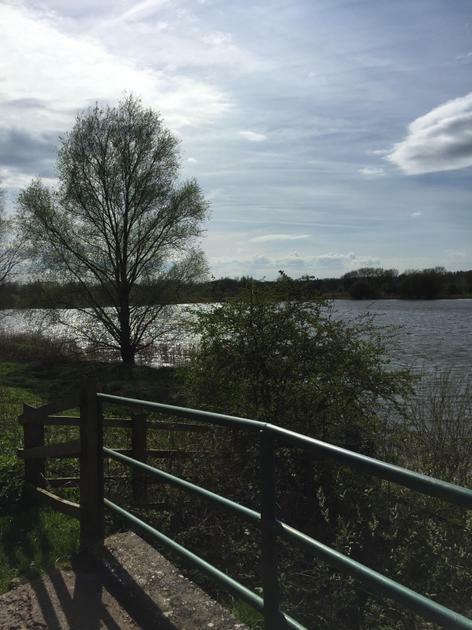 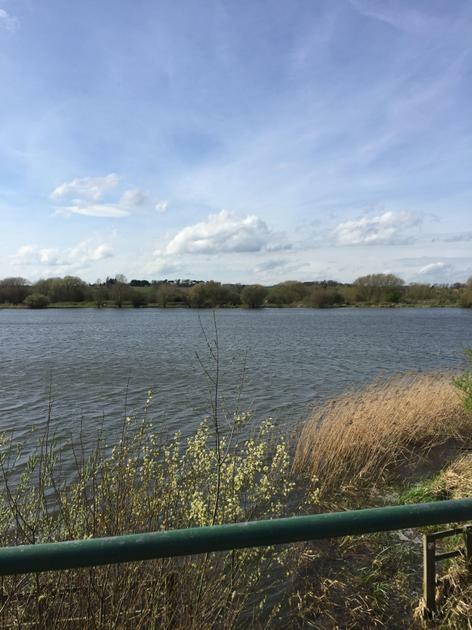 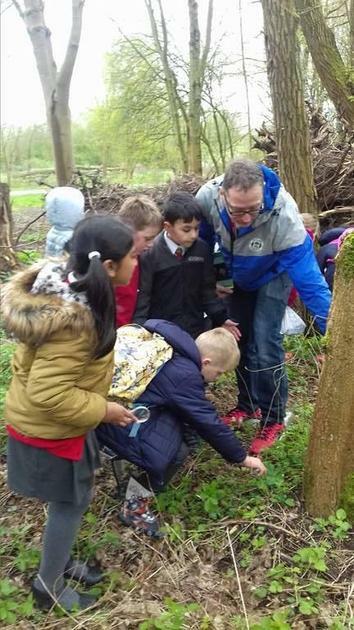 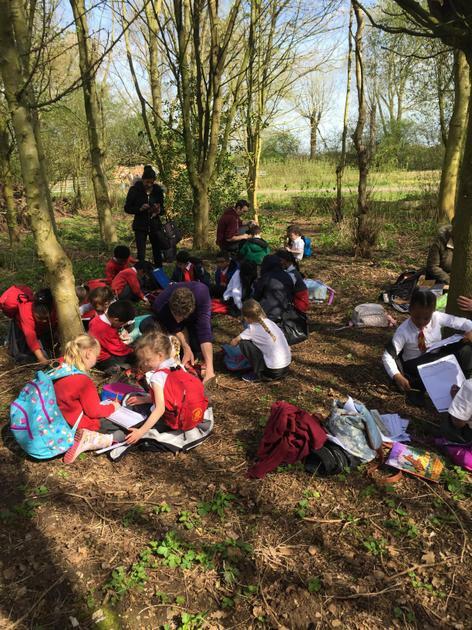 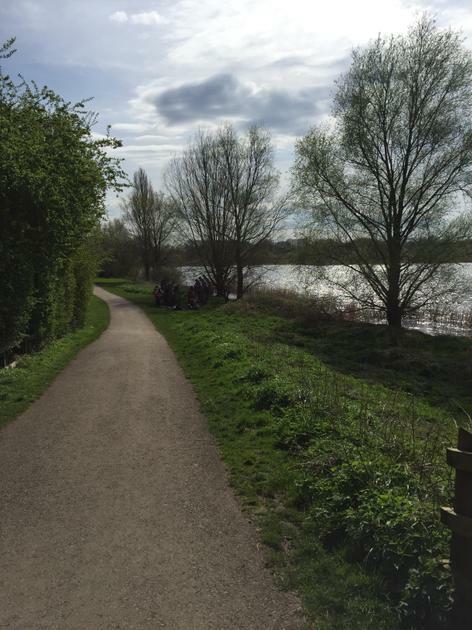 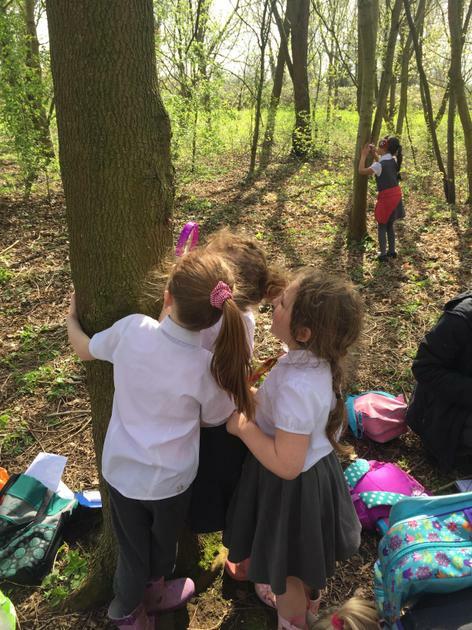 Today we had a fabulous day at Watermead Park with the Year 1 and 2 children, where they developed their scientific observational skills and explored plants in our local environment! 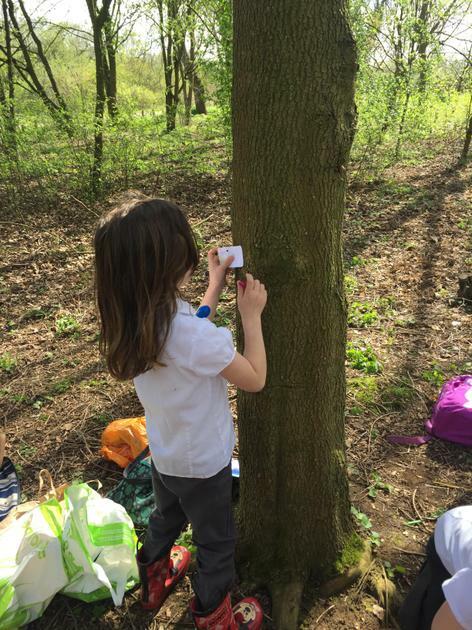 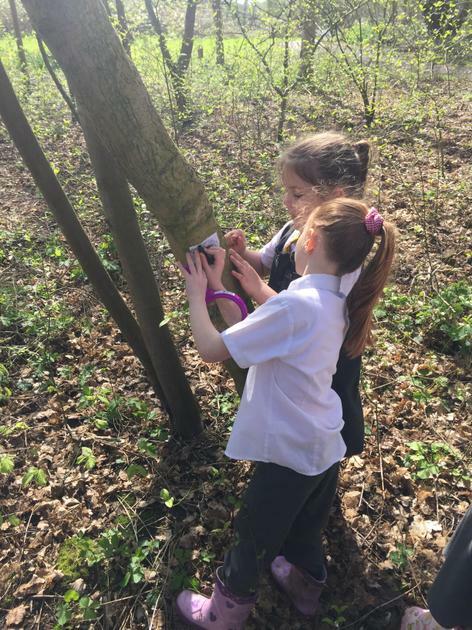 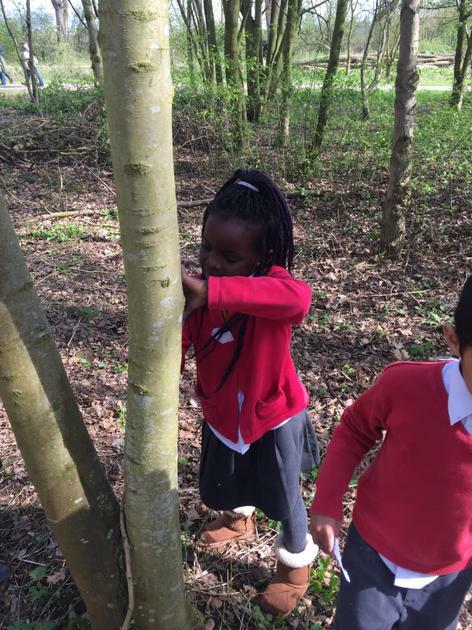 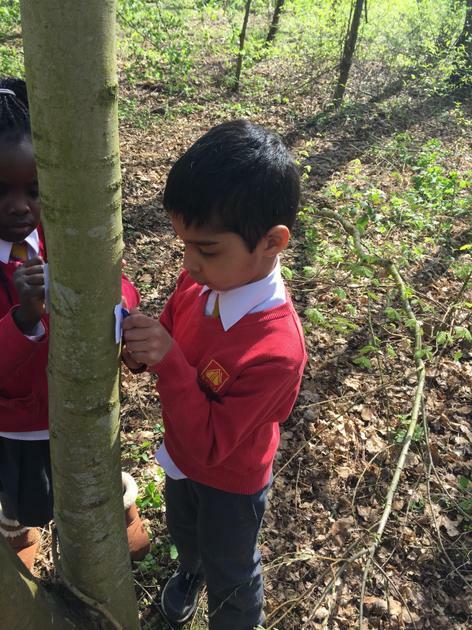 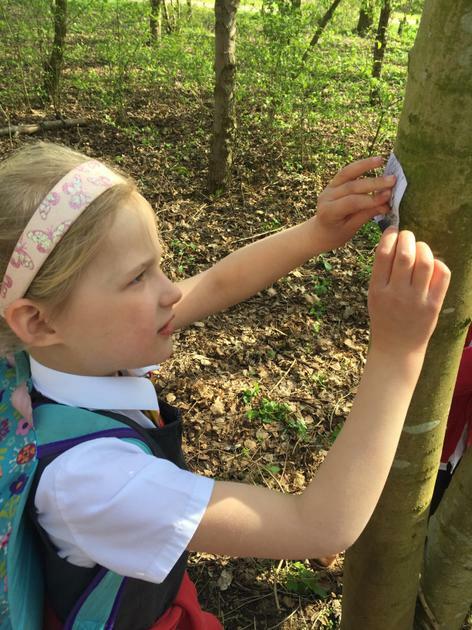 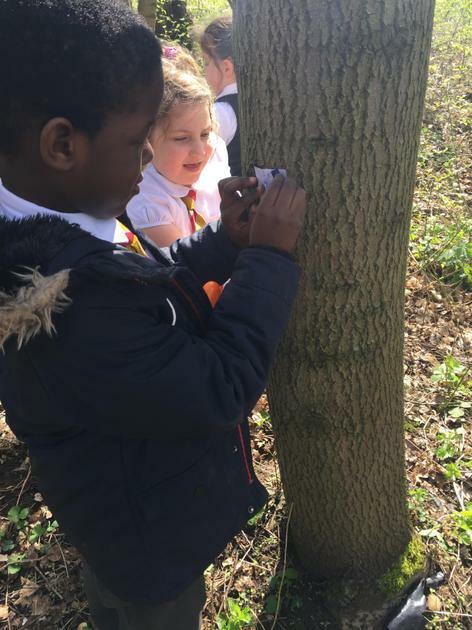 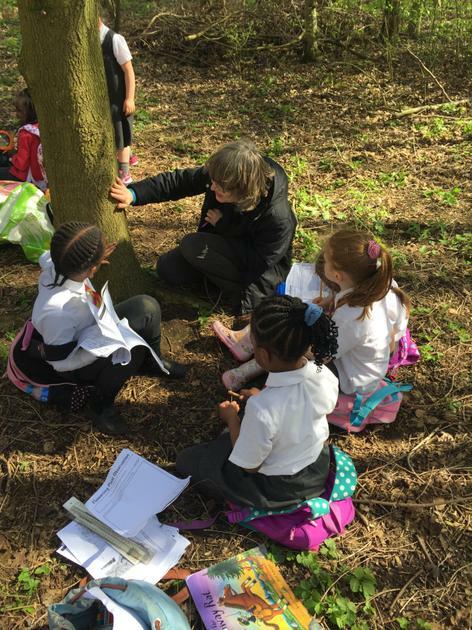 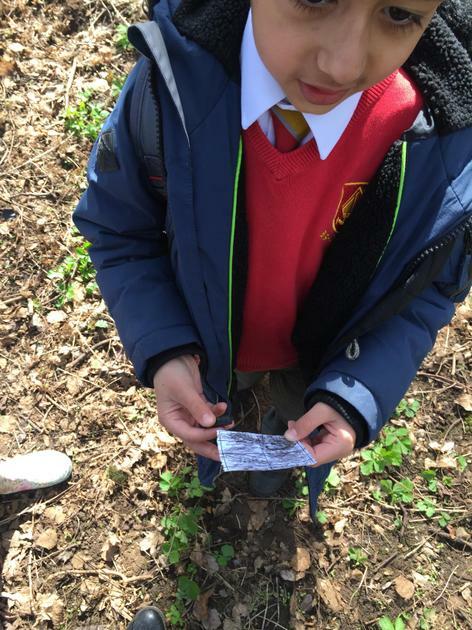 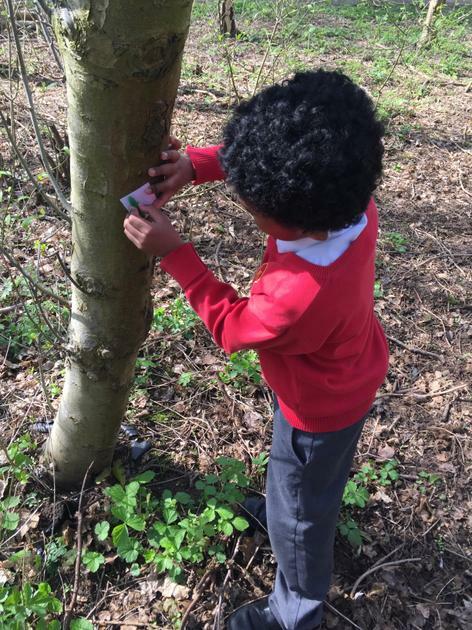 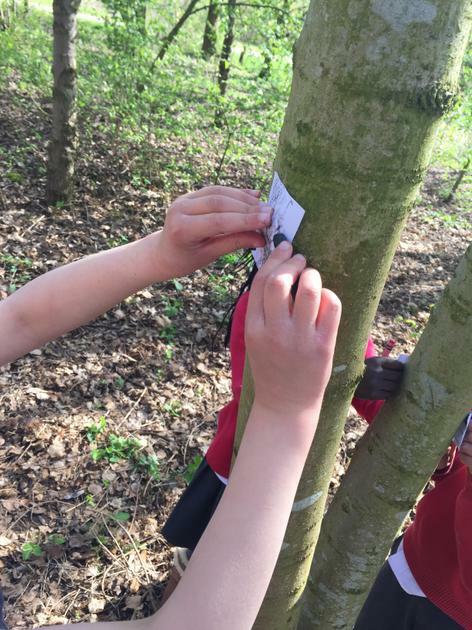 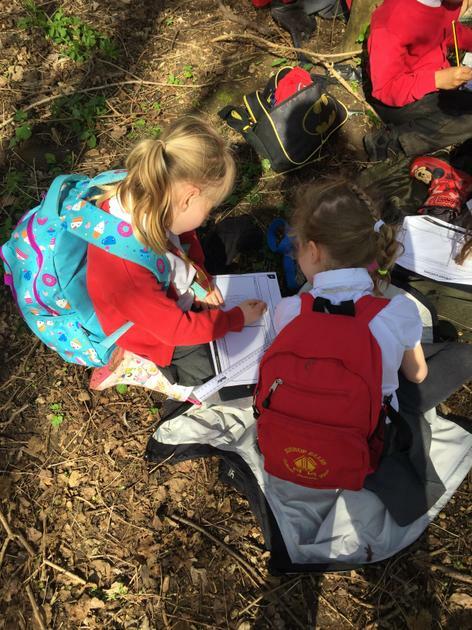 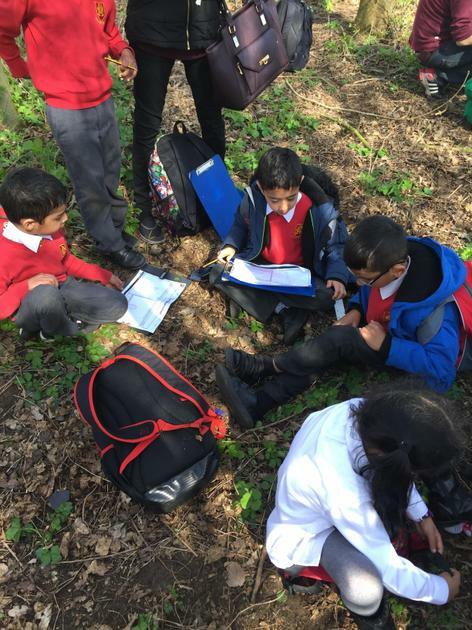 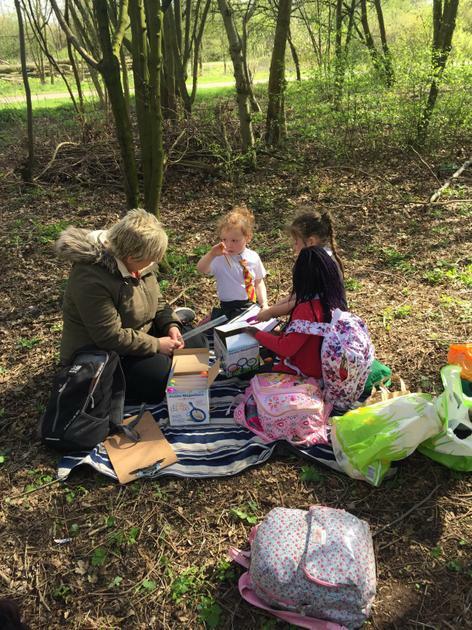 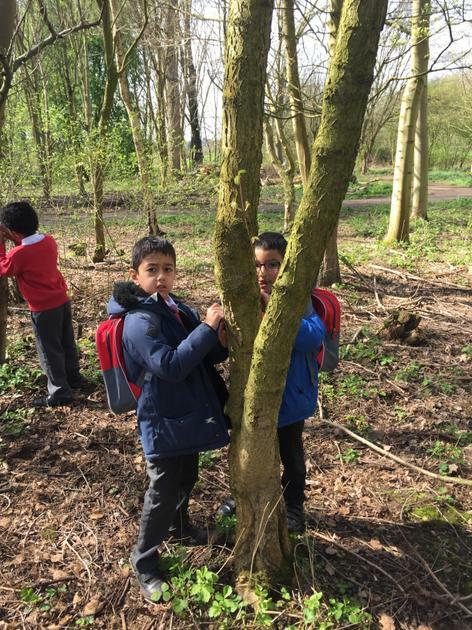 The children were full of smiles and enthusiasm and had a brilliant time drawing and labelling plants and trees, doing bark rubbings and having a close look at some of the leaves and roots that were exposed in the lovely woodland area. 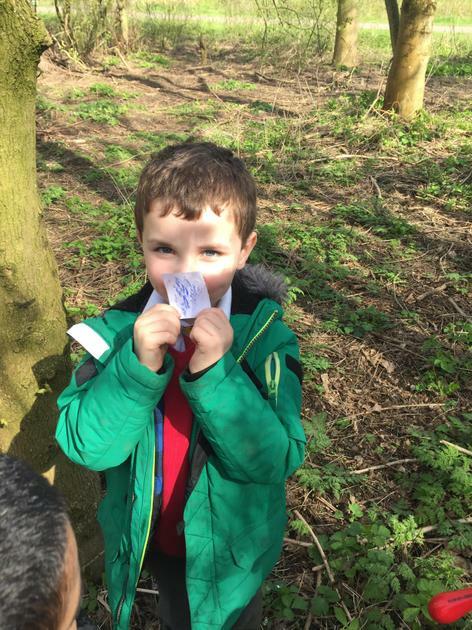 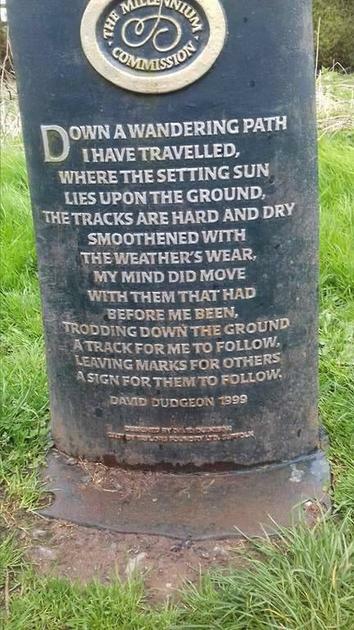 Here are some photos to give you at little snippet of our day. 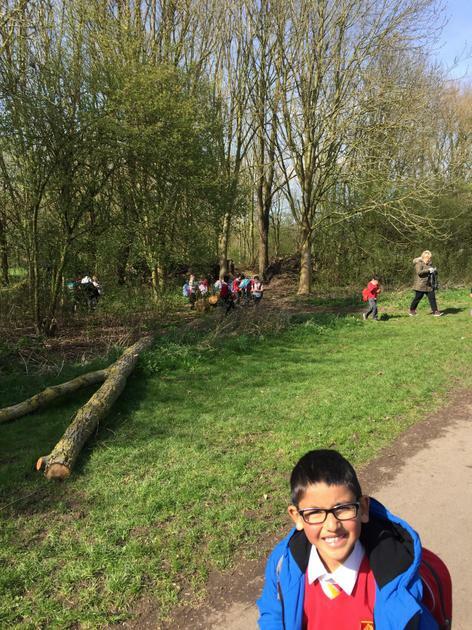 HUGE thanks to all of our amazing parent helpers today. 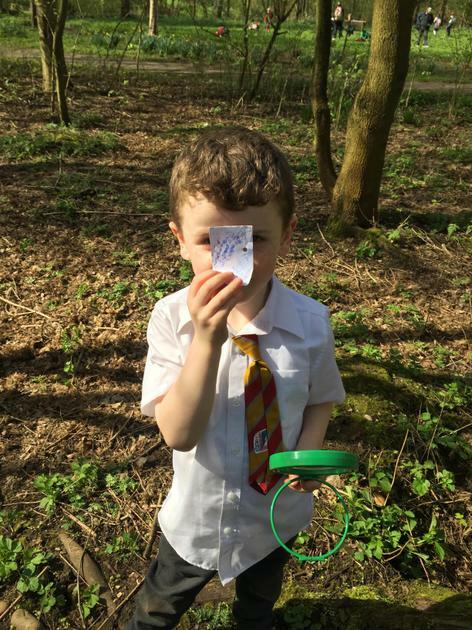 You were a tremendous help.